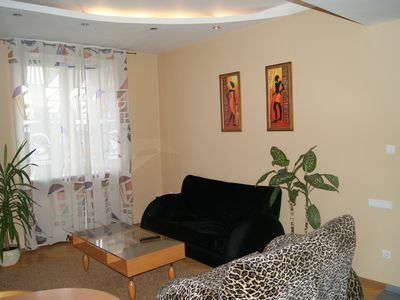 We are glad to offer you 1+1 apartment in the center. Max guests 2 +2. 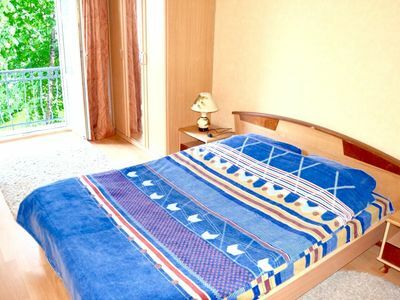 The apartment has 2 separate rooms, bedroom with double bed and large mirrored wardrobe, also has a king size bed, large hall, lots of mirrors! 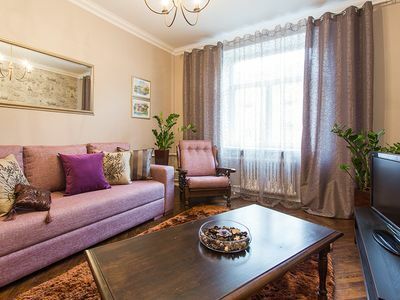 There are everything for a comfortable stay and relaxation: refrigerator, washing machine, microwave, small appliances, dishes, tea, coffee, bed linen, towels, iron, shampoo, shower gel. Near "Komarovsky" market, "Belaya Vezha", "Black door". Parking. 30 sec walk to secure parking. Internet WI-FI! Satellite TV! Every minute in this apartment will give you unforgettable feelings! 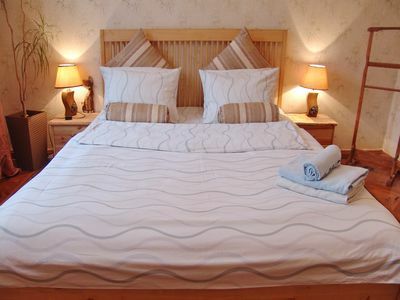 2 room apartment in the city centre. Apartment with 2 bedrooms in the center.